Two movements of John Cage’s “Sonatas and Interludes” for prepared piano, from Peggy Baker’s 2012 work “Piano/Quartet”. Here are Sonatas 14 & 15 “Gemini (after the sculpture by Robert Lippold)”. 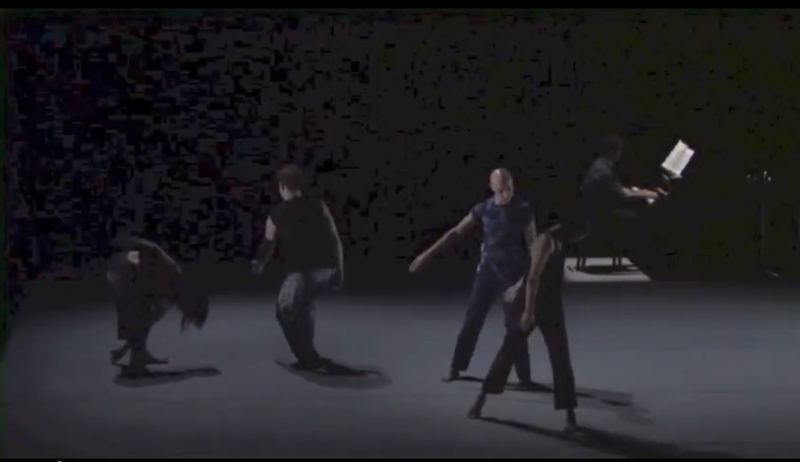 Danced by Sean Ling, Andrea Nann, Ric Brown and Sahara Morimoto. 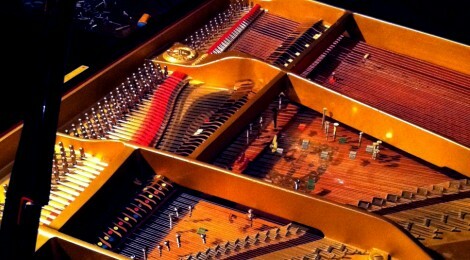 John Kameel Farah, prepared piano. Here is Sonata #7, danced by Sahara Morimoto. John Kameel Farah, prepared piano. Performed at the Betty Oliphant Theatre, Toronto, 2012.